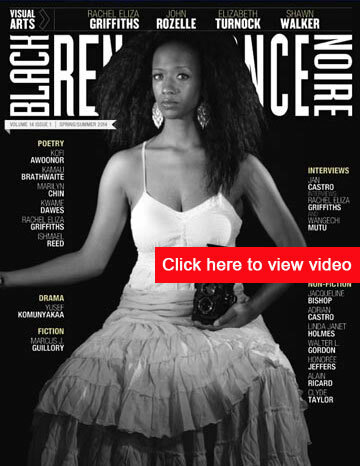 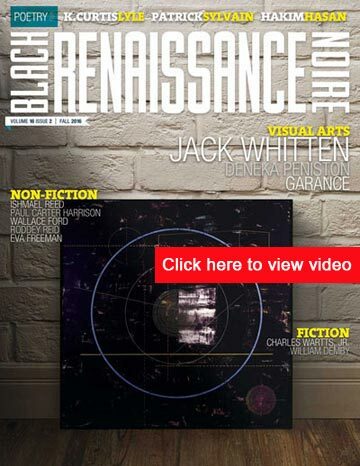 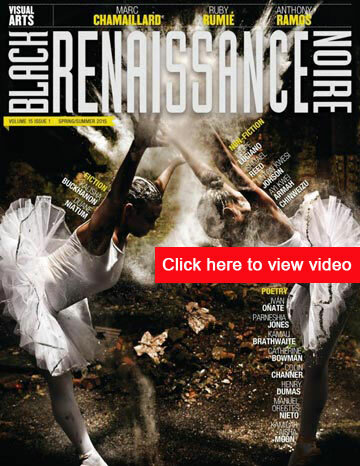 Black Renaissance/Renaissance Noire publishes essays, poetry, fiction, photography, art, and reviews that address the full range of contemporary BLACK concerns. 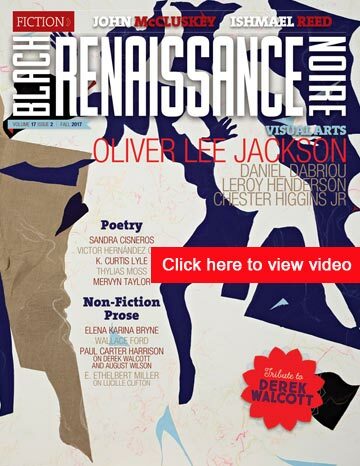 It invites BLACK genius to apply itself to the realities of the twenty-first century with uncompromised thought, generous and readable analysis, and commentary. 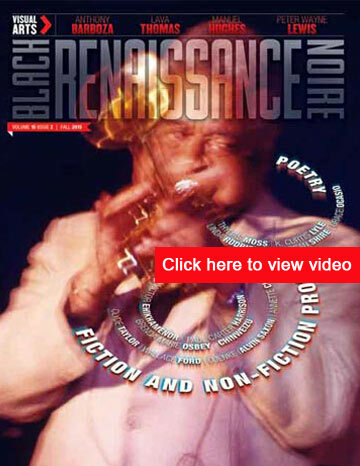 Edited by Quincy Troupe, Black Renaissance/Renaissance Noire is published by the Institute of African American Affairs at New York University. 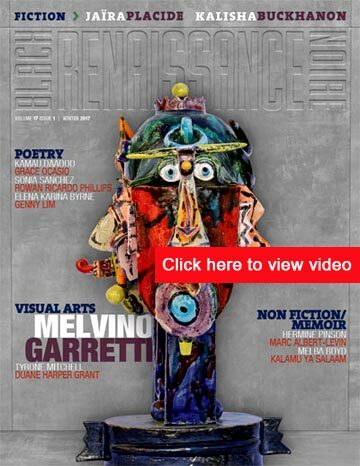 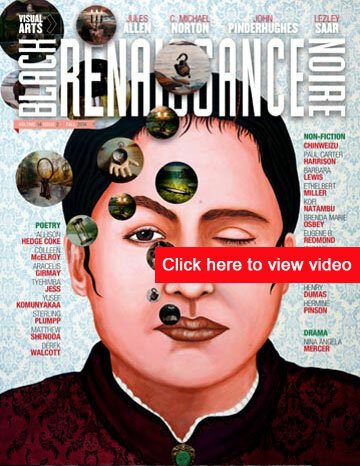 The journal has published some of the most important contemporary artists, writers, and scholars, namely: Ama Ata Aidoo, Amiri Baraka, Maryse Conde, Michael Dash, Edouard Glissant, Robin D.G. 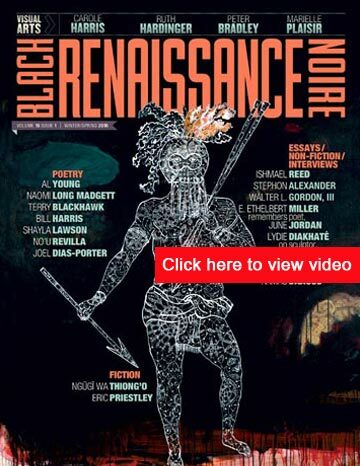 Kelley, Walter Mosley, Ishmael Reed, Coreen Simpson, Ntozake Shange, Hortense Spillers, Clyde Taylor, Ngugi Wa Thiong'o, Michele Wallace, Derek Walcott, Chinua Achebe, Terrance Hayes, Paul Beatty, Jeffery Renard Allen, Deborah Willis, John Edgar Wideman, Chester Himes, John Williams, Emilio Cruz, Al Loving, Sapphire, and Shay Youngblood are just some of the writers, artists and scholars, whose work has graced our pages.